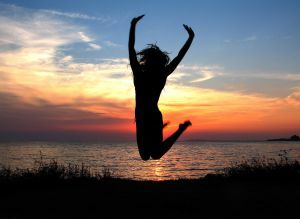 This past week, I worked 14-hour days – to complete a book draft for a very unique client of mine. Down to the crunch … and with very little sleep. When I did sleep, I dreamt of leopards … leopard spots, leopards grazing, leopards roaring, leopards everywhere. You’re probably wondering, “what’s the deal with the leopards?” What can I say? I like cats. They’re independent, somewhat eccentric, and always finicky. Images via itsasunnymoment.blogspot.com and pondstonecommunications.wordpress.com. This entry was posted in other musings and tagged heatherfromthegrove, leopards. Bookmark the permalink. Thanks… am slowly catching up on the zzzzzz’s! Congrats on getting the project done! 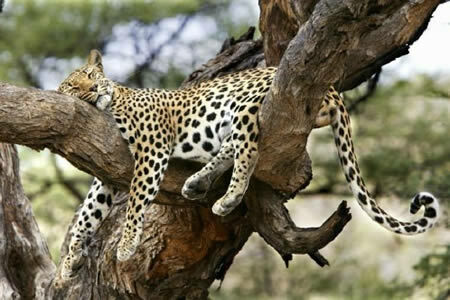 And what a hoot that you dreamed of leopards…they certainly do know how relax it seems. Thanks, David! Actually, there are two more phases to go, I’ve divided the project onto 4 phases, but phase 2 (the one I just completed) was the longest and most labor-intensive of all. Today, I am taking the time to enjoy some gardening. As for the leopards … Im dreaming of them because there are leopard references throughout the book.